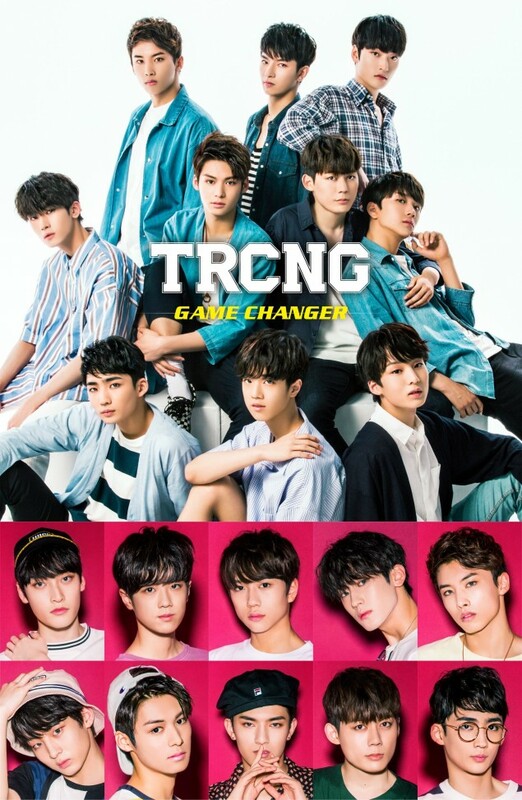 Rookie boy group TRCNG is making a comeback in Japan with their 2nd original Japanese single. 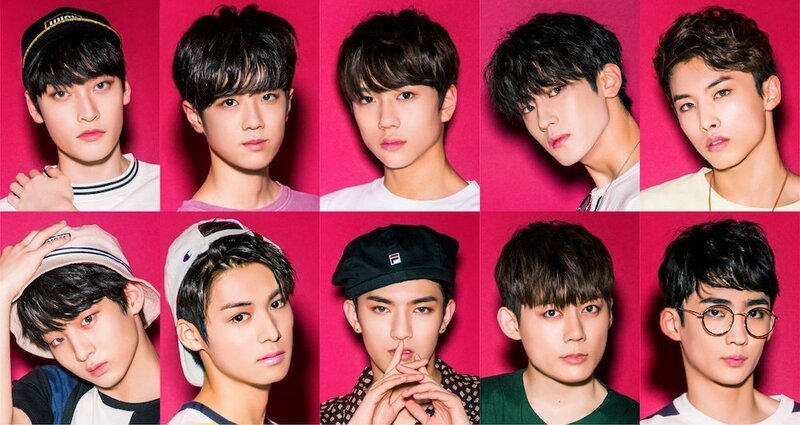 TRCNG made a successful debut in Japan back in April of this year. They will be using that energy to further establish their name in Japan with their 2nd single "Game Changer", which is set for release on July 25. The track is reportedly a bright, youthful dance-pop genre. For this comeback, TRCNG will be partnering up with popular teen fashion brand 'WEGO' for their album jacket photobook. Can't wait!